Is it worth sighing for the oil-burning Mazda3 that isn’t sold Stateside? 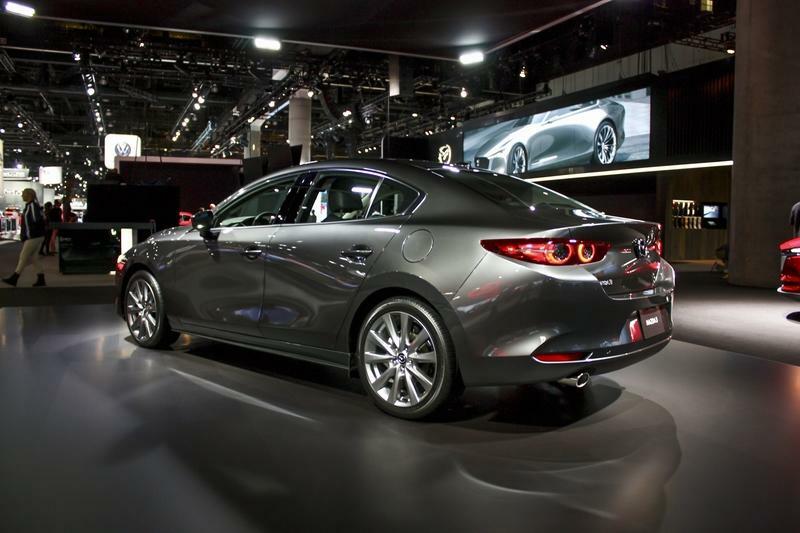 Mazda has created a lot of buzz around its all-new 3 hatchback, a car that has made an impression with its pretty body, premium-like interior, and good handling. 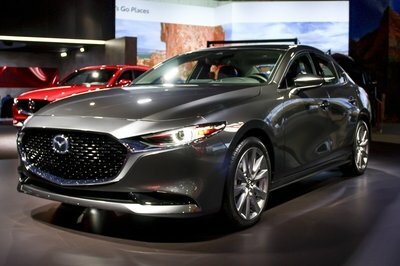 To be more specific, this is a car with a nice face, toned, flowing sides, and quite the rump - it looks like it’s wearing leggings two sizes too small, but it is for some reason a very good look - a look that’s much better than that of the boring three-box Mazda3 that debuted alongside it. 2019 Mazda3 Hatchback Diesel Review // Forbidden in America! 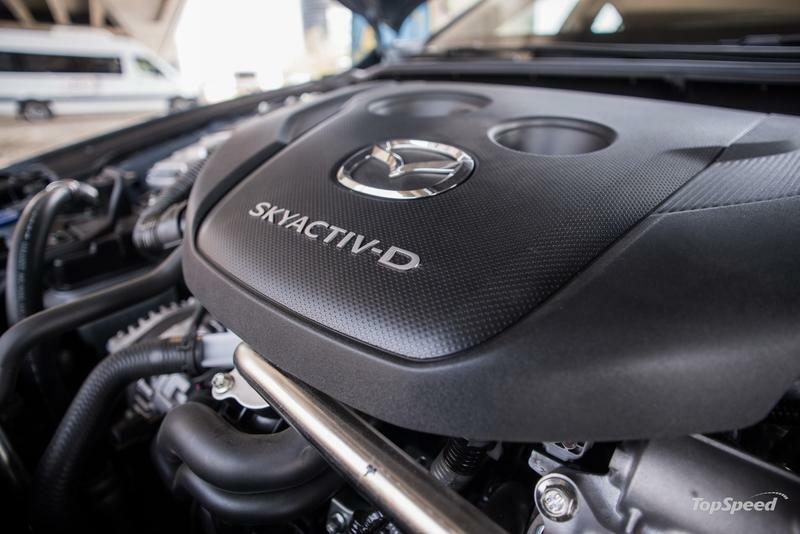 Regarding the powertrain choices for the new Mazda3, all attention has been drawn by the new 2.0-liter Skyactiv-X compression-ignition gasoline engine, a four-cylinder that borrows the idea from diesel engines. It’s interesting how Mazda didn’t make a big thing out of also offering a new diesel engine under the new 3’s hood, a really good oil burner by any standard. That’s the first version of the new Mazda3 hatch that I experienced, and I must say that, while its performance won’t blow your socks off, it is ample. 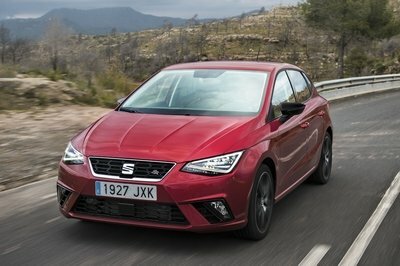 It makes under 120 horsepower and just under 200 pound-feet of torque (270 Newton meters, to be precise), so it’s not going to set your pants on fire, but what it will do is provide great in-gear punch, surprising refinement once warmed up, and a redline that’s higher than that of any other comparable small displacement diesel (it revs to 5,500 rpm and loves it). The interior of the new Mazda3 hatch is exceptional at first glance, but as you start to pull and prod it’s not quite up to the best in class in terms of assembly quality. However, aside from this, materials quality and perceived quality are very high and they make anybody traveling aboard the new Mazda3 feel quite good... unless they’re traveling in the back where I found legroom and headroom a bit tight, plus the windows are quite small and claustrophobia-inducing. Having driven previous versions of the Mazda3, a car with class-leading handling, I had high expectations of this new 3 hatch, so the first thing I did after picking the car up from Mazda was to take it outside of town to show it some corners, thinking it will love them. And, I was right, it did love them, but at the same time, I also felt like it had lost some of the sharpness of the previous-gen car. 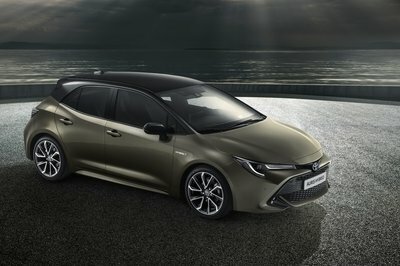 It certainly feels more grown up and is generally quite comfortable (except for when you’re going over tram lines in the city, where the new twist-beam rear suspension that replaces the more advanced independent rear suspension setup makes its presence felt - in a negative way). But overall, this car is well worth recommending. Nothing looks like this on the road; it almost pulls off the trick of having a premium interior in a non-premium-badged car, it’s more comfortable than before (for the most part), more refined (all the time), and still pretty good to drive. 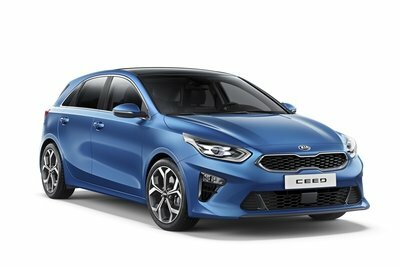 The diesel engine is also surprisingly convincing, just don’t pair it with the automatic gearbox because it affects the car’s sprint time to 100 km/h (it increases from 10.1 to 12.1 seconds) and its efficiency too. 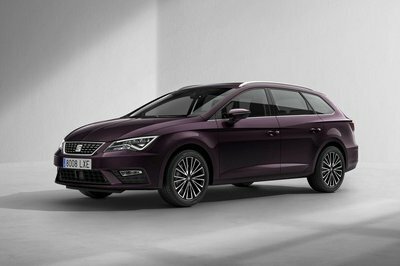 I also recommend you spend more on options to really make that premium-feeling interior have the level of gadgetry it deserves. Read our full review on the 2019 Mazda 3. Read our full review on the 2019 Mazda 3 Sedan.